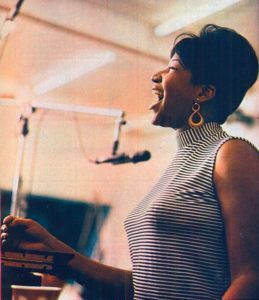 I am thankful for her musical gift. This entry was posted in The Music Industry and tagged aretha franklin, queen of soul. Bookmark the permalink.